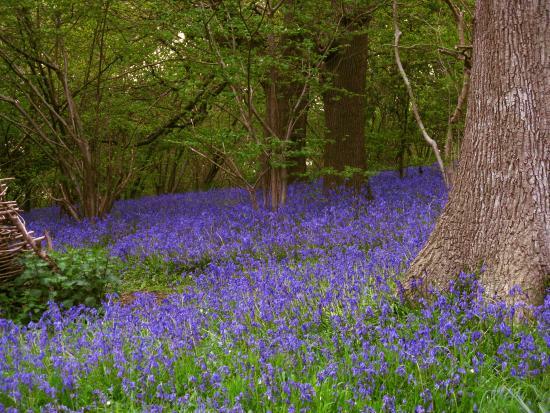 Early signs are for a very good bluebell display this year. Keep an eye out as you are passing, probably going to be getting good around 20th April. All villagers and families welcome, keep children under control, regret no pets. Please call on 271 before you come. This entry was posted in Children, Clappers Lane, Flora, Home Page. Bookmark the permalink.